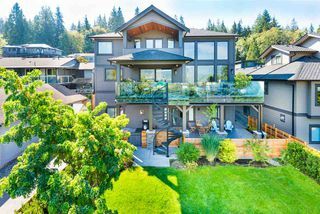 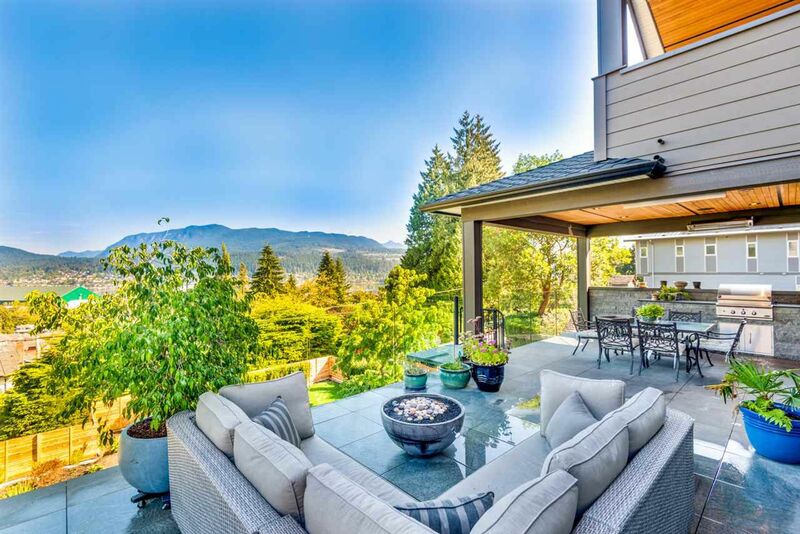 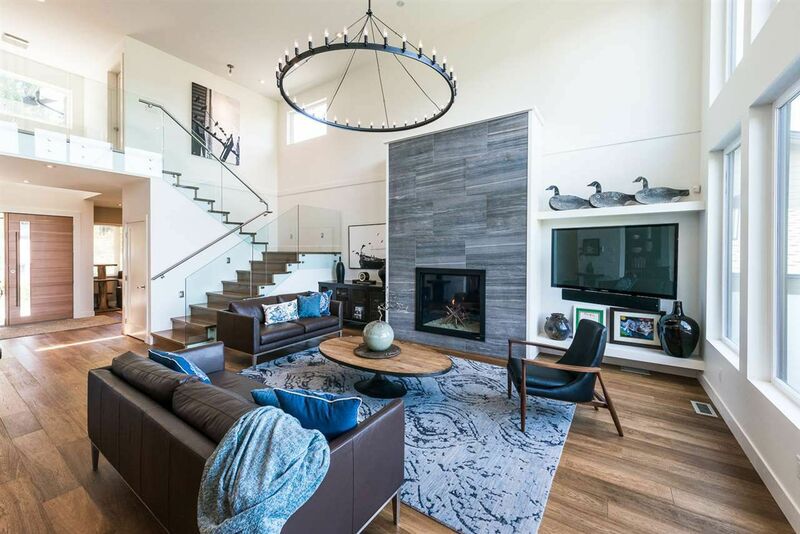 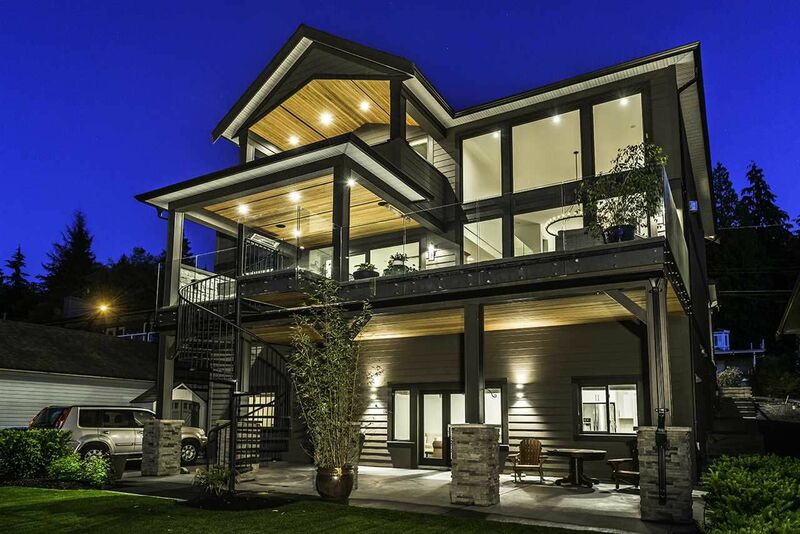 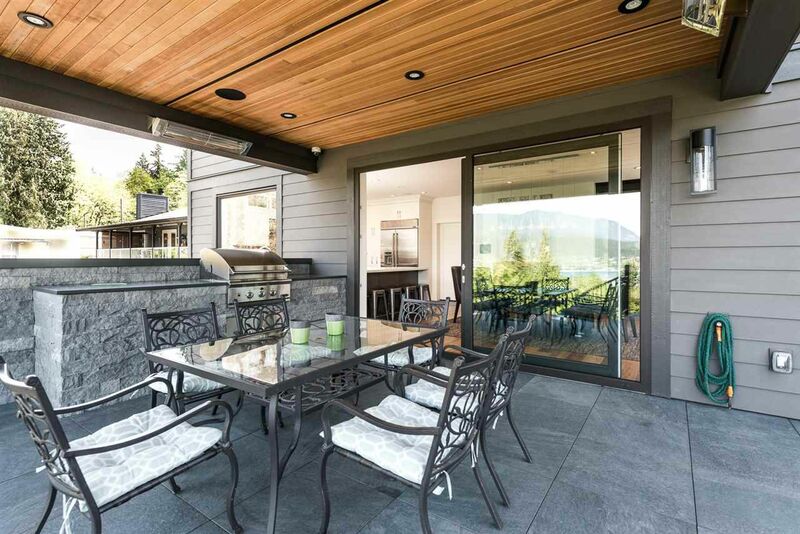 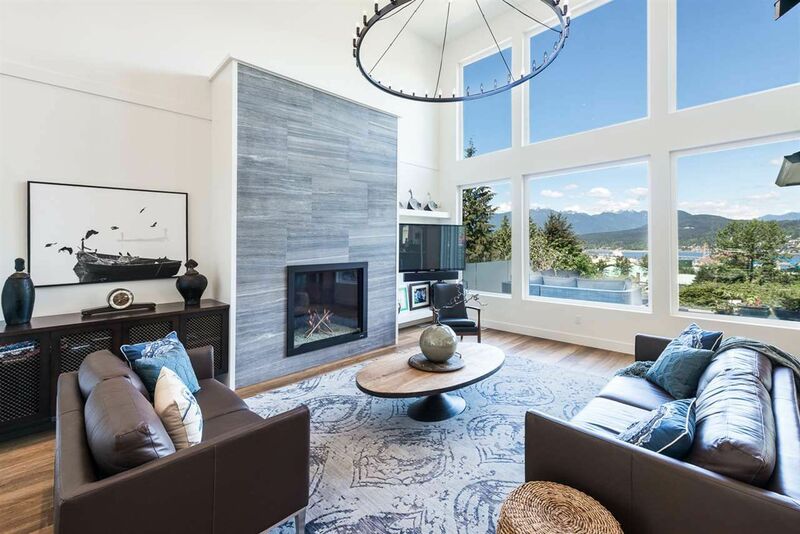 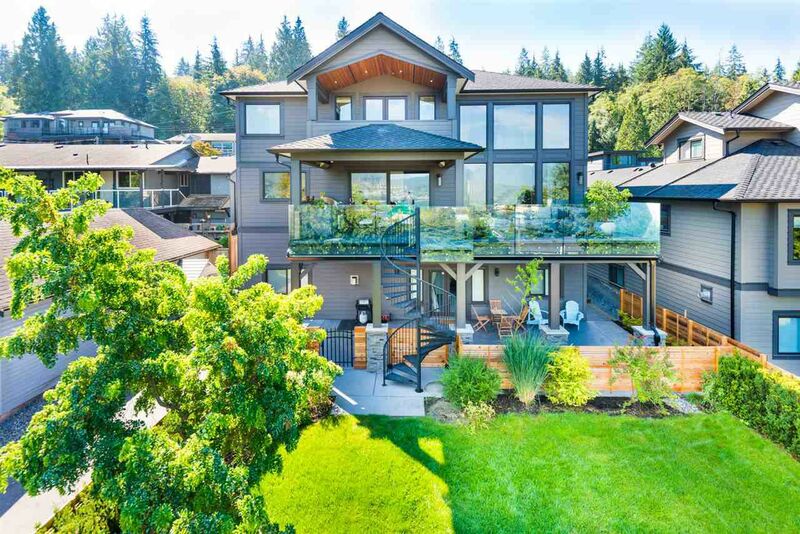 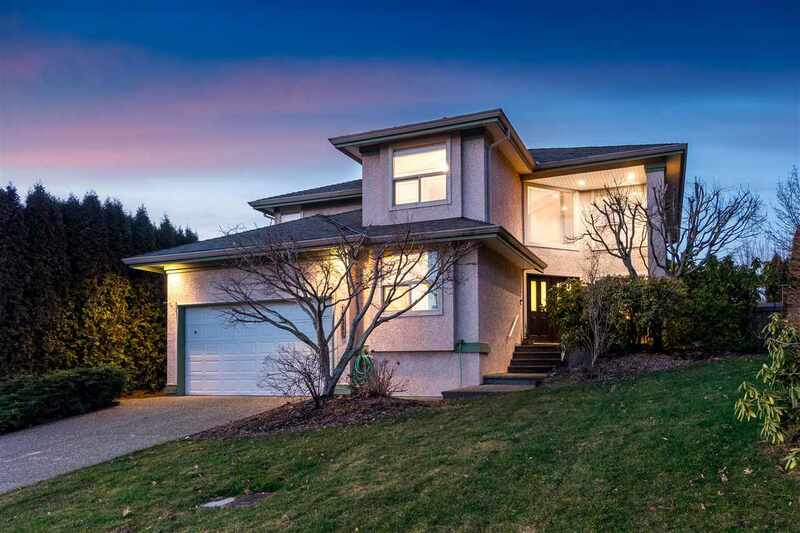 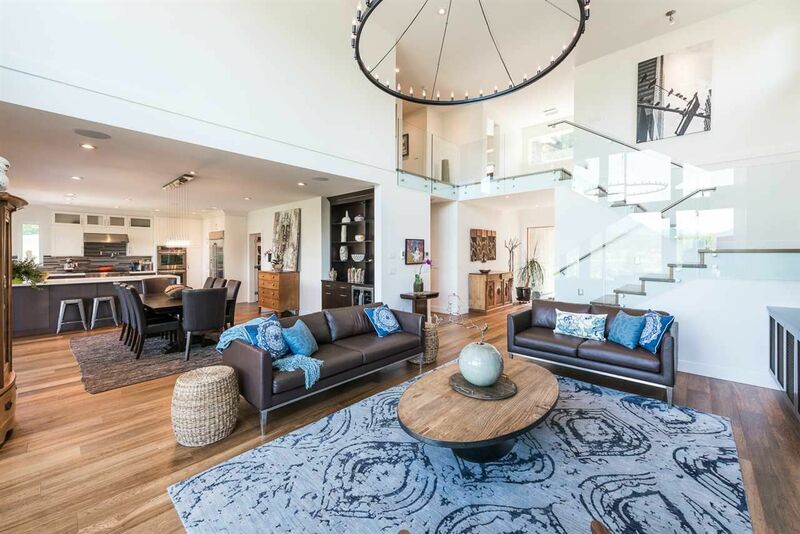 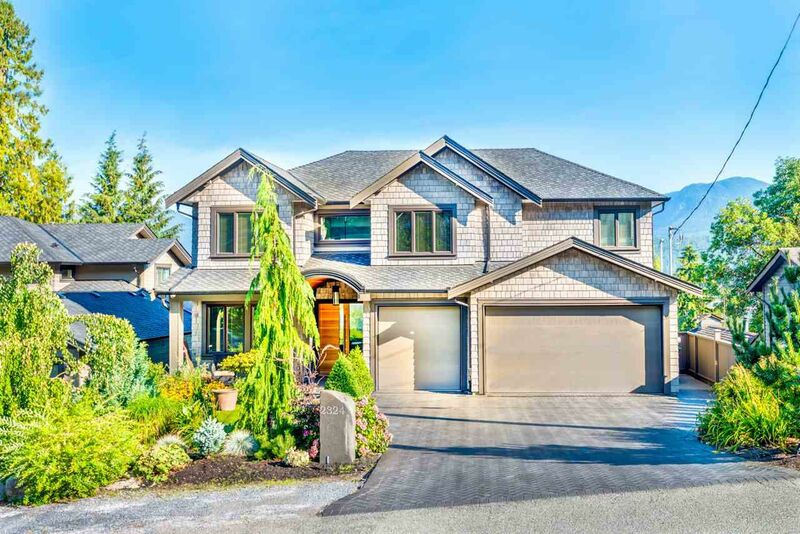 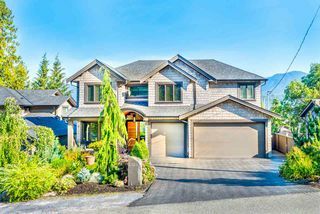 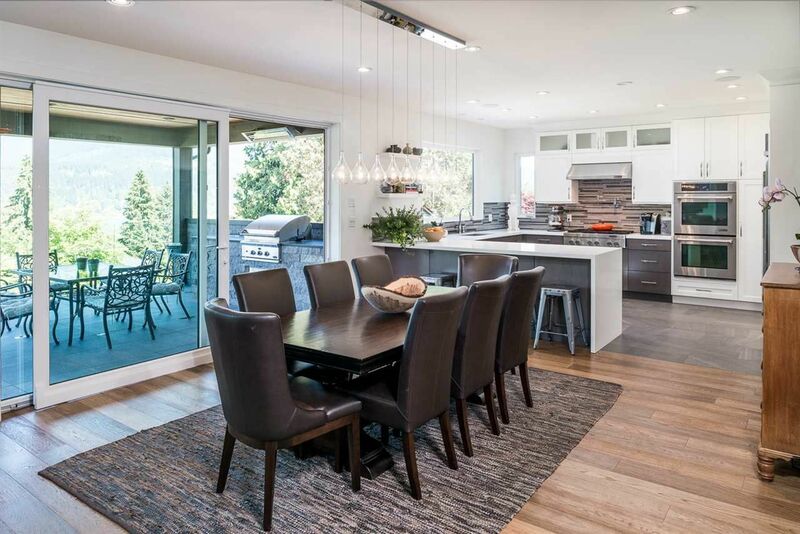 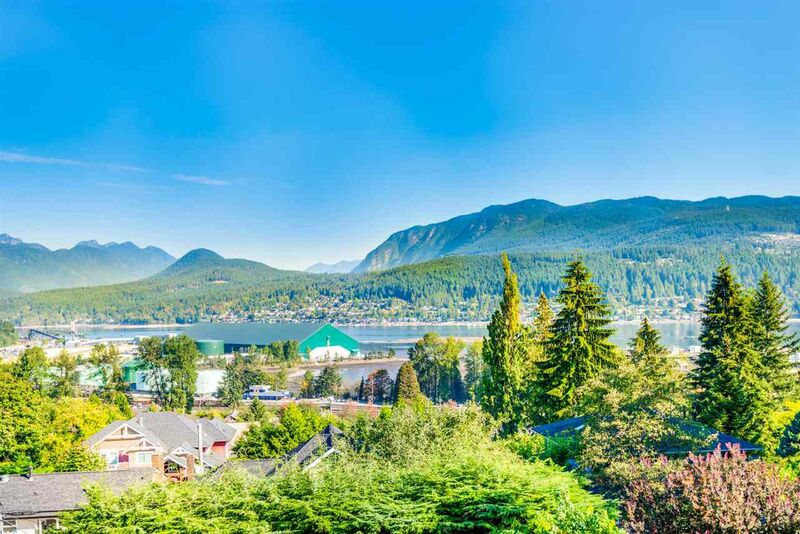 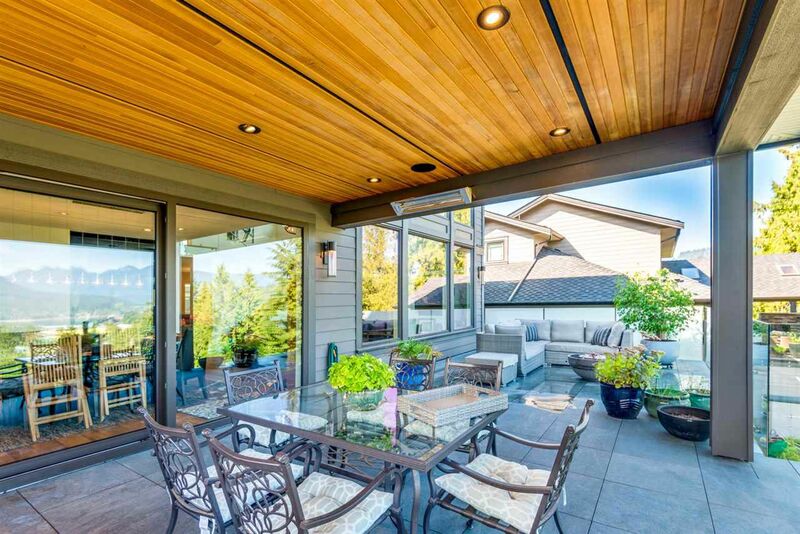 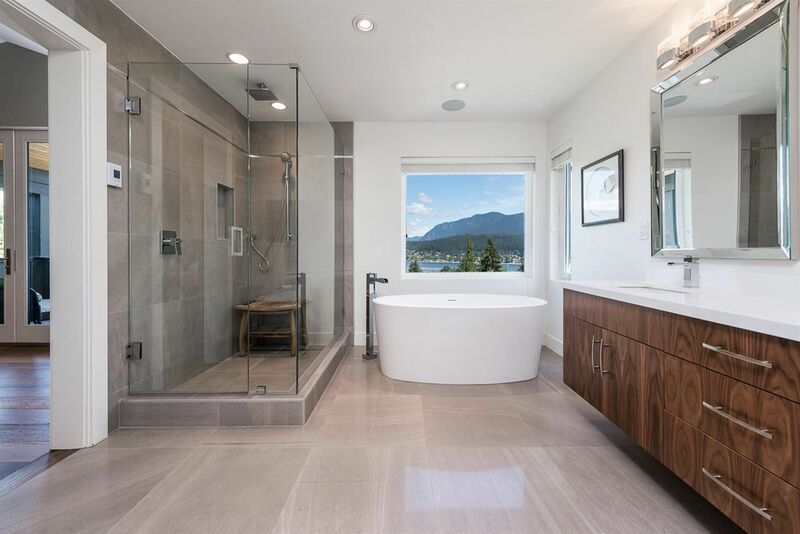 Breathtaking home in favored Port Moody, w/ 7 beds & 5 baths amongst 3 levels. Step through the solid wood front door & enjoy gleaming river oak wide plank engineered hardwood. 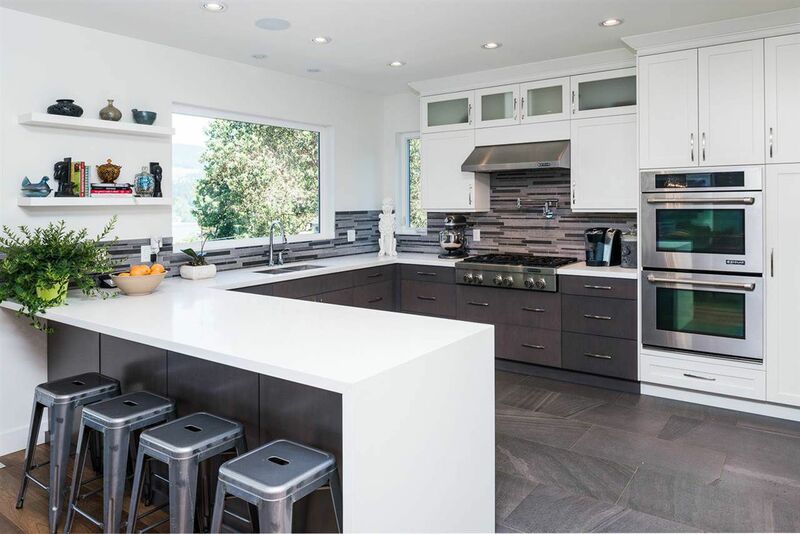 Professional S/S app, custom stained cabinetry, stunning waterfall quartz coutnertops, solid stone backsplash, & under cabinet lighting. Relax in your living rm w/ 11ft tile F/P. 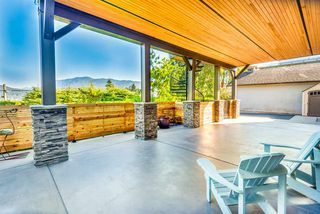 Covered patio off the dining area w/ tilt & slide 12' doors. 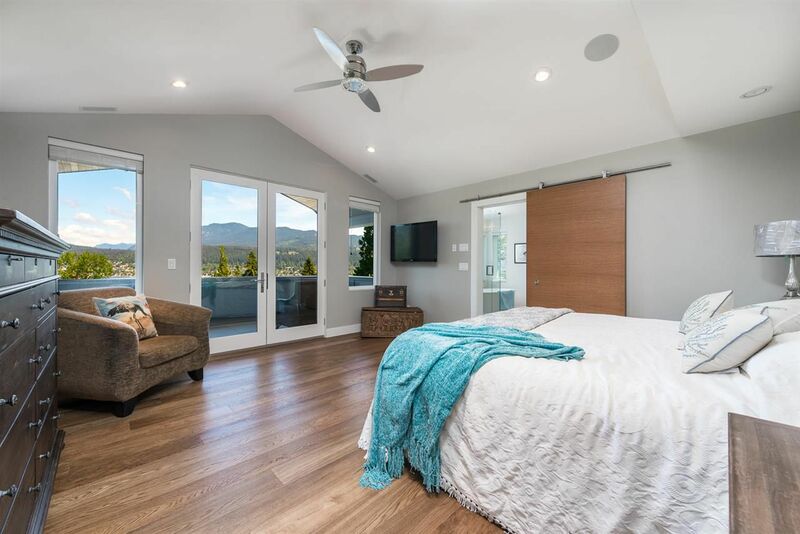 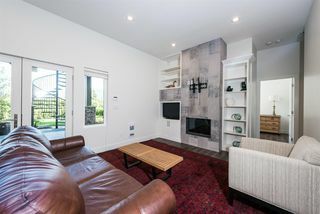 Spacious bdrms which incl a private patio off the MSTR w/ french doors, boasting incredible inlet views. 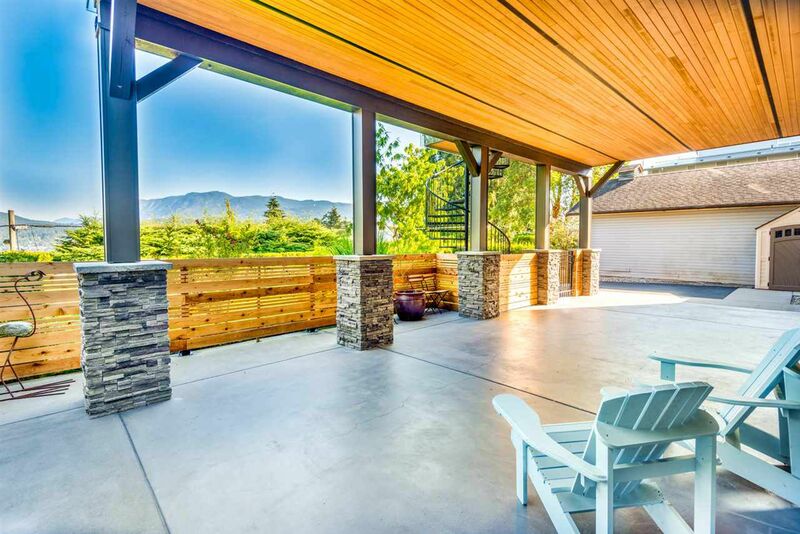 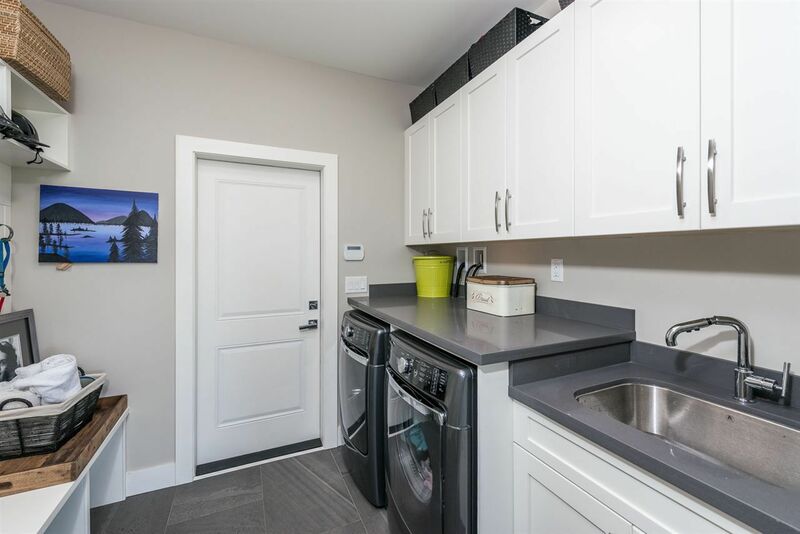 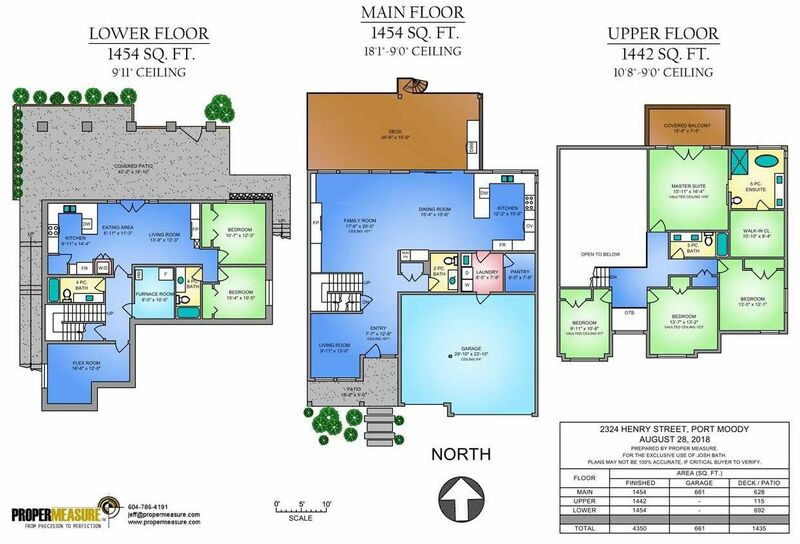 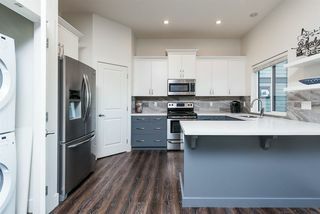 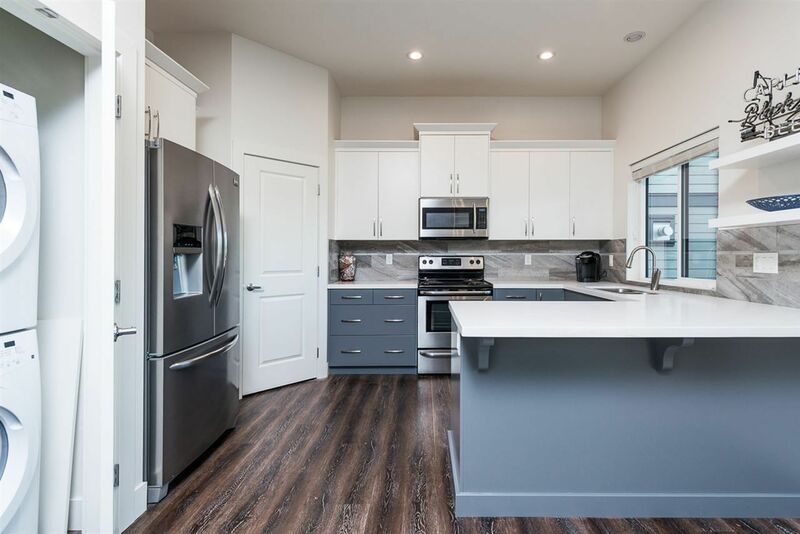 A sep entry 2 bed bsmt suite w/ 13' covered patio perfect for nanny or inlaws. 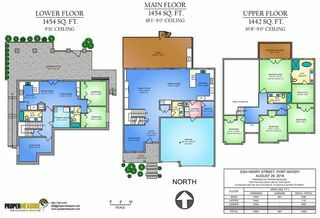 Bsmt includes one more room & bathroom accessible from the main part of the home. 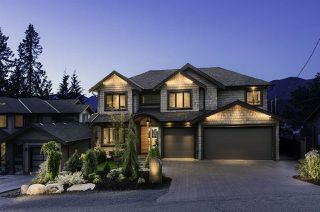 Paver stone driveway w/ triple car garage, in-ground sprinkler system, inc enchanting lighting to set any evening!